Ok, a double dose of posts today….I’m just too excited! I wanna share, darn it! Ha! In the spring we started raising three beautiful baby chicks…one for each of my kids. Lindley named his Hawk, Conall named his Snowball and Evangeline named hers Black Shadow (of course, my daughter had to come up with a name for a chicken that sounds like a super hero-HAHA). Whelp, they finally laid eggs!!! Wahoo! Brown and blue eggs to be exact! 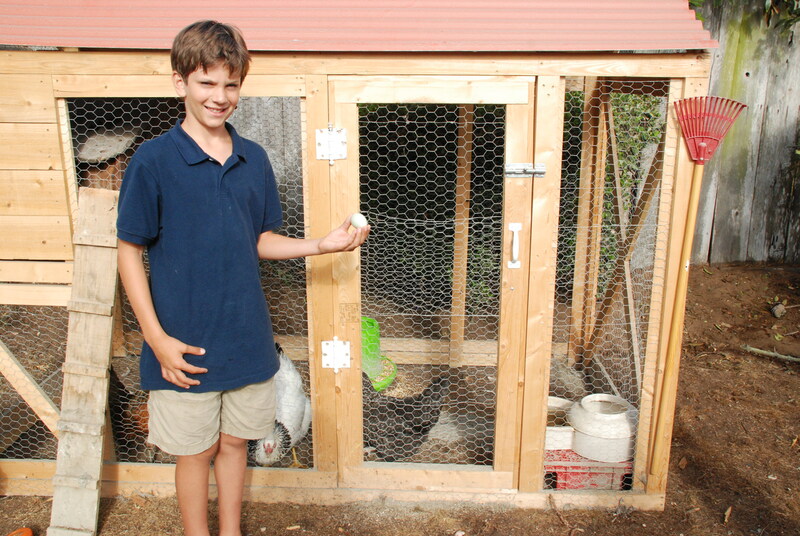 Oh, and check out the coop my hubby built from scratch…without plans….such a stud, right? Wahoo!! 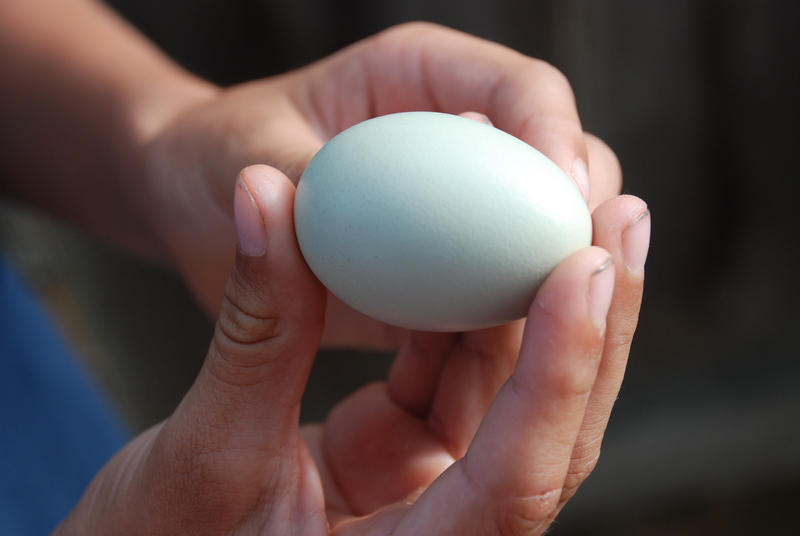 We now get farm-fresh eggs for breakfast…look out Martha (lol). The kids are so excited…they are now checking before and after school, to see whose chicken laid first. Funny! Wonder how long that will last….